The satellite has captured a variety of activity; from plasma ejections to rare astronomical events such as the transit of Venus and solar eclipses. 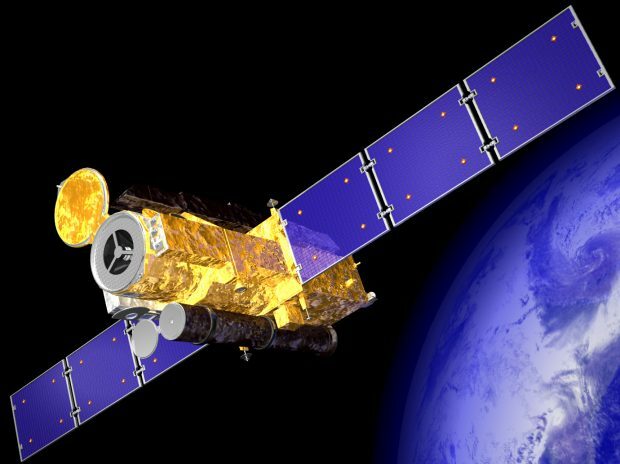 This spectacular satellite continues to deliver data which isn’t possible to capture from Earth. Hinode has produced data used in over 1000 refereed publications to date. Information gained from the satellite includes the heating a dynamics of the corona, the source of the solar wind and the properties of hot flaring plasma, all of which was not known before. One of the three instruments on board was built and continues to be managed by a team at the University College London (UCL). This key and prestigious instrument is the Extreme Ultraviolet Imaging Spectrometer (EIS). Hinode's EIS team, led by Professor Harra, has won multiple prestigious awards for its contribution to Hinode and Japan-UK-US scientific relations.